Our team of professionals draws and produces Design and Marketing solutions towards the consumer, according to the goals of the Client. With an extensive knowledge of the Retail chain and with 16 years of experience in this field of practice, we intervene in the creative conception, in the development of graphic and industrial design and in the follow-up of production and implementation at the Point of Sale (POS). Trade Marketing: Development of permanent and occasional materials for points of sale. Development, follow-up and implementation of promotional actions and management of contests; Store ambiance and promotional Fairs. 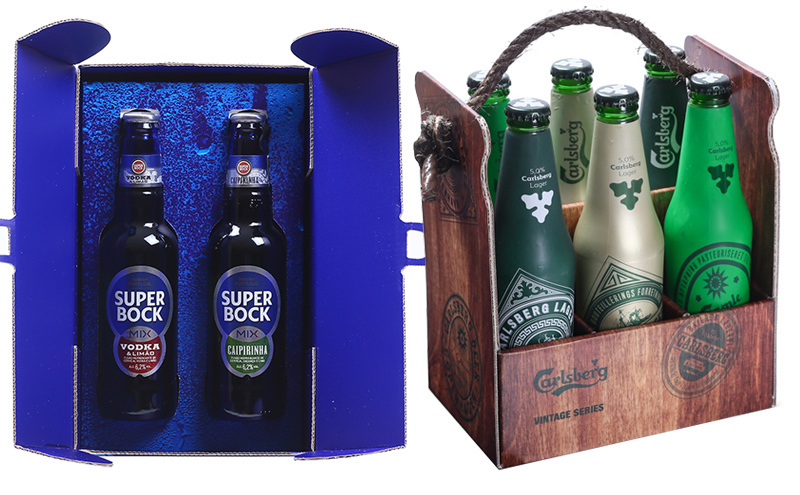 Packaging/kits: Development of product packaging, promotional packaging and press kits. Stands/Fairs and Conventions: Development of Stands or Corners to corporative events, conferences, congresses, product or promotional launches. Events/Brand activation: Conceptual, formal and organizational development of the Event, Conference, Congress, Product or Promotional Launch. Graphic conception and production of decoration of store windows, with Valentine’s Day’s theme, of the kiosks and stores Time To Be. 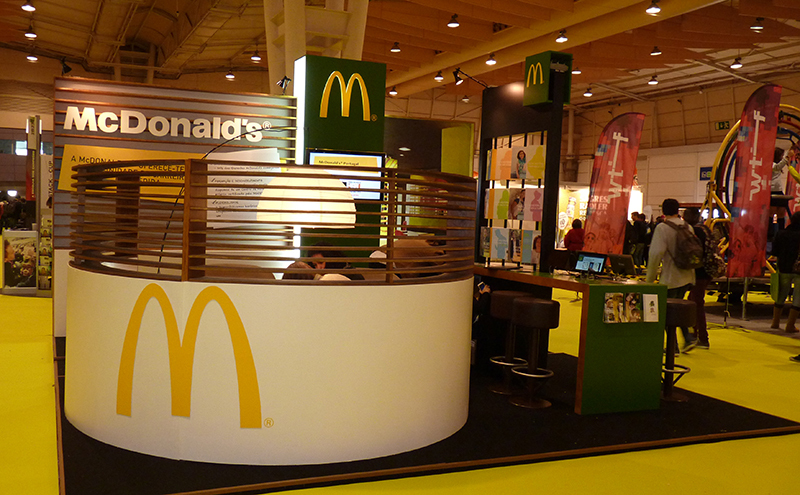 Creative development and production of a McDonald’s stand, as well as every support material to Job Fairs. 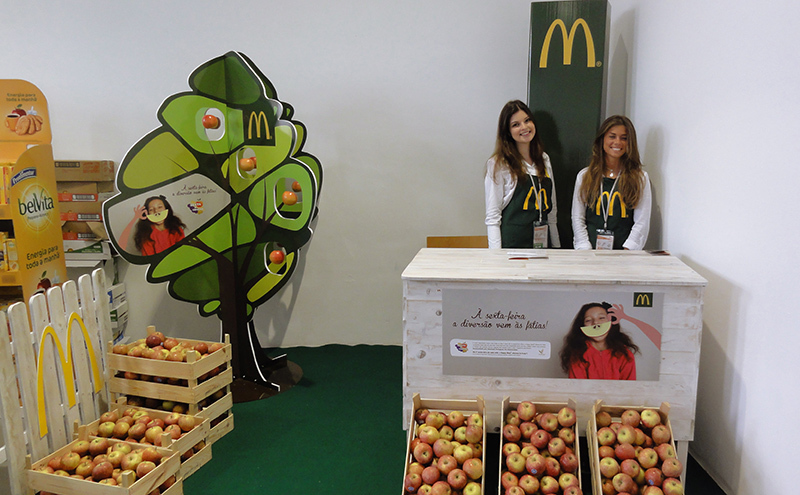 Creative development, production, implementation and management of “Sexta a Trincar” to Book Fair and Congress of the Portuguese Association of Nutritionists, with the goal of publicizing the initiative “Sexta a Trincar”, offering fruit (apple and pineapple) to the congress participants and the fair visitors. Creative development, production, implementation and promotional campaign management at the airports of Ponta Delgada e Funchal. 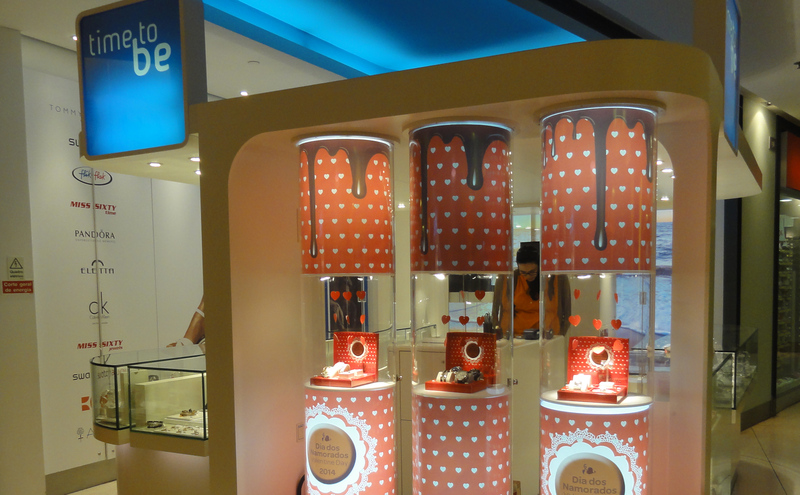 A campaign composed by several visibility materials in the common spaces of the airports and participating retail stores. 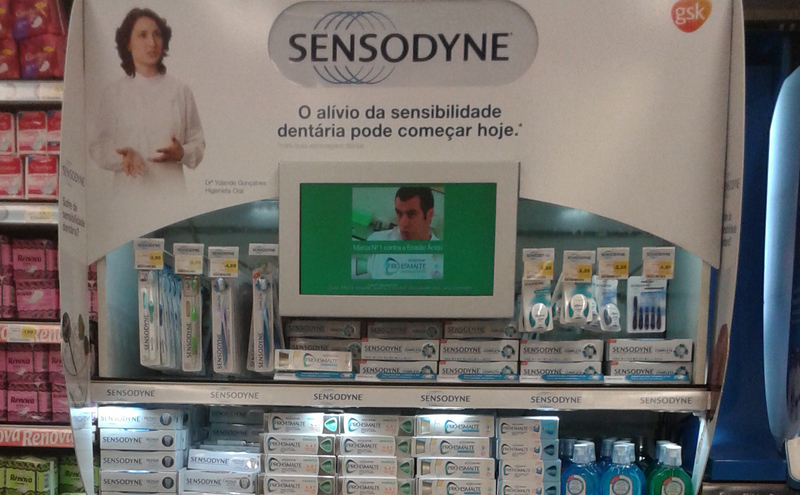 Creative development of the space Sensodyne to linear of Colombo. 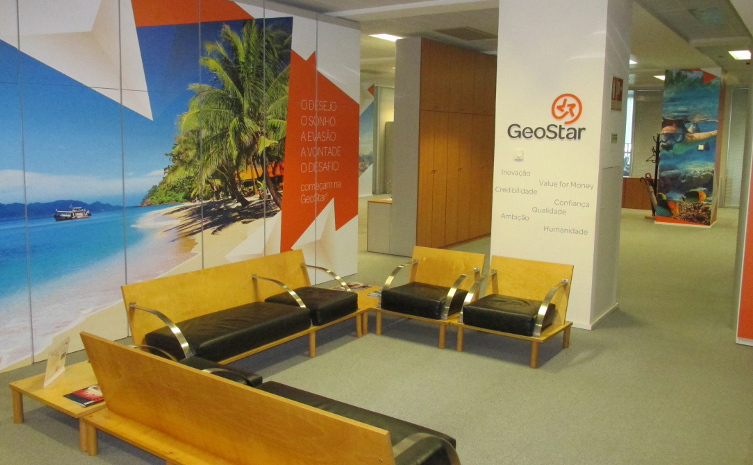 Decoration of the walls and common spaces of Geostar’s headquarters, in Lisbon. 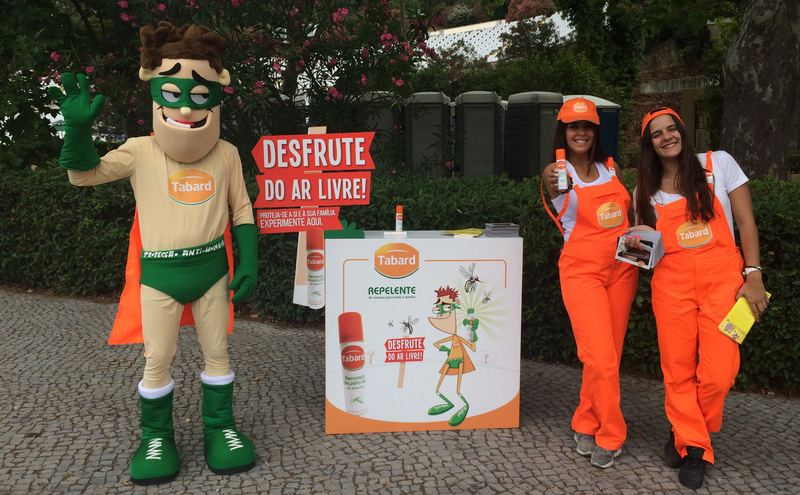 Execution of Tabard’s activation with mascot and support of hostesses at the Panda’s Festival in Lisbon. Creative development of kits to support the products launch.